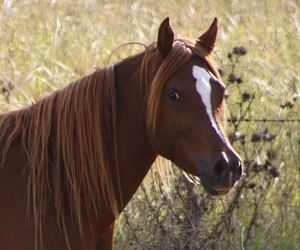 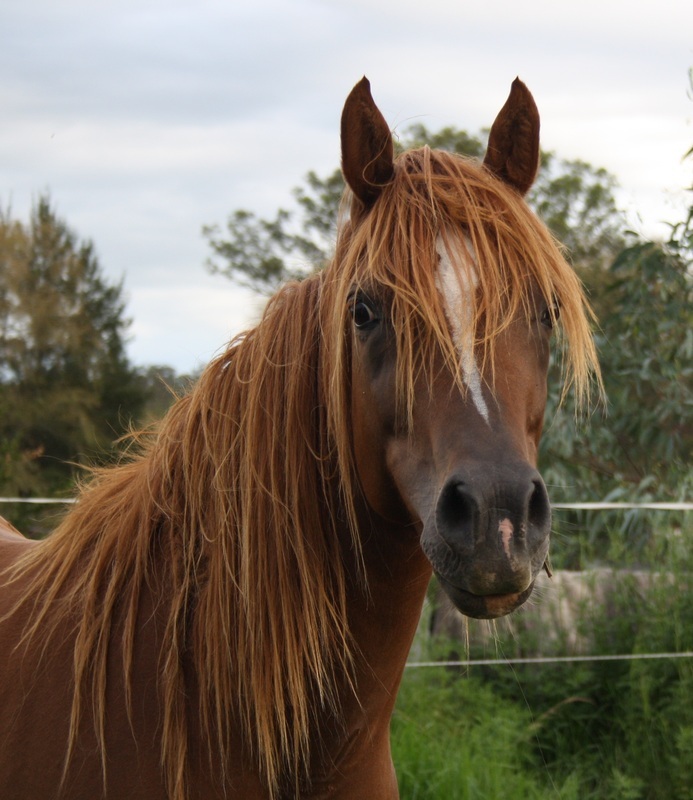 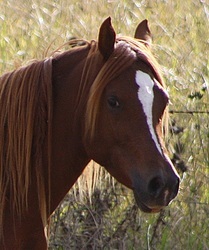 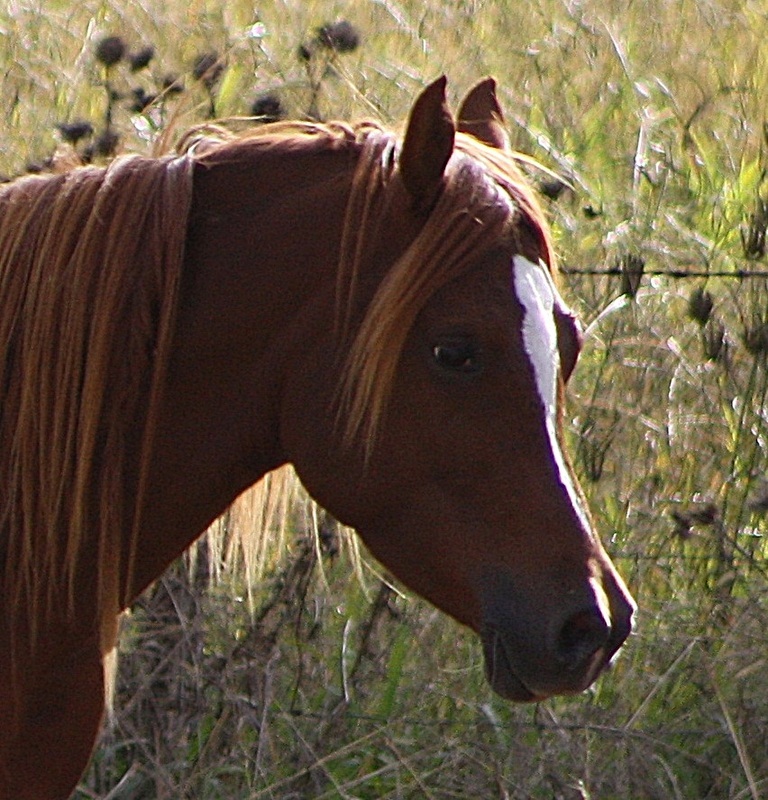 Our "pretty Elle", one of the sweetest, most gentle little mares anyone could know. 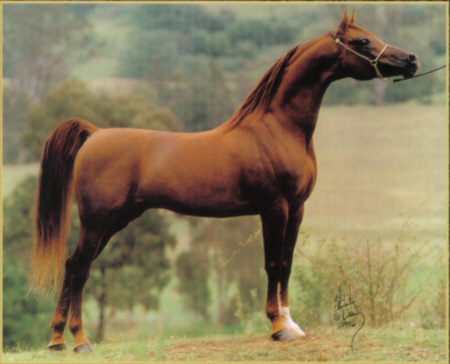 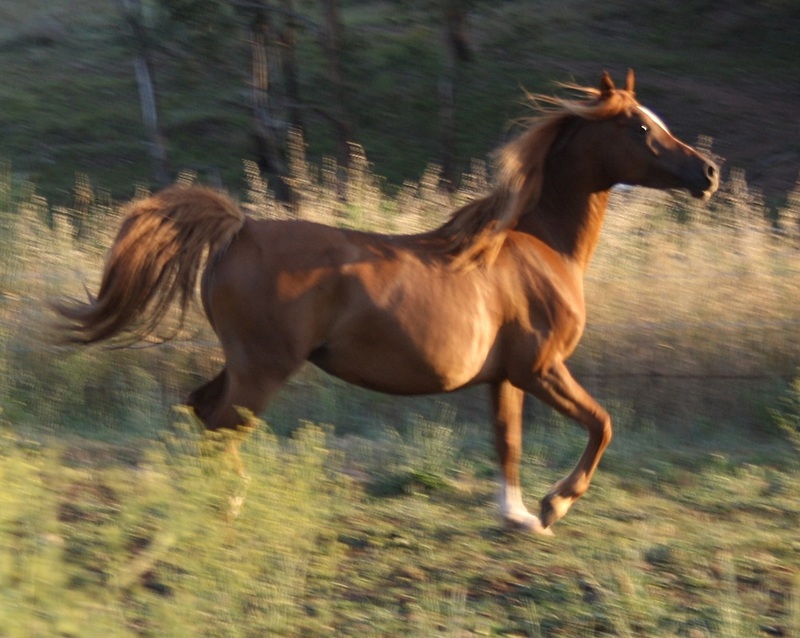 By one of the most beautiful and elegant stallions ever to be imported to Australia, Elle carries two crosses to the legendary El Shaklan combined with some of this country's best loved Crabbet lines, including the fabulous moving Royal Domino*. 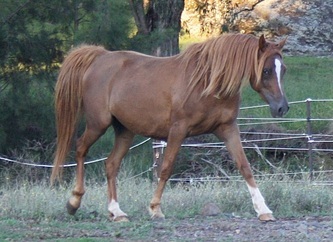 Elle produced an absolutely exquisite palomino filly, Diamond Road Evening Light, by the champion cremello stallion Ray Of Light while owned by David Gillett and his mum Kathy. 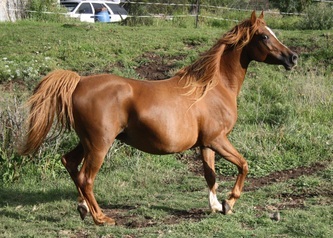 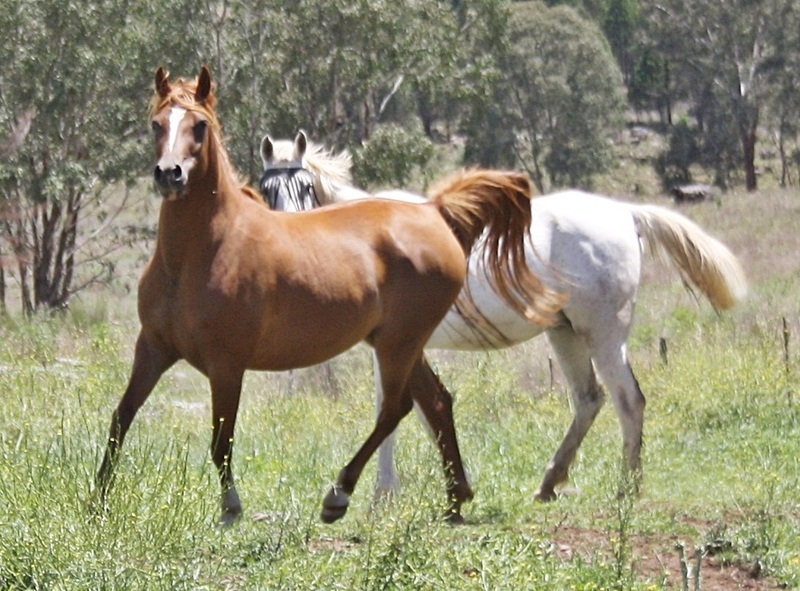 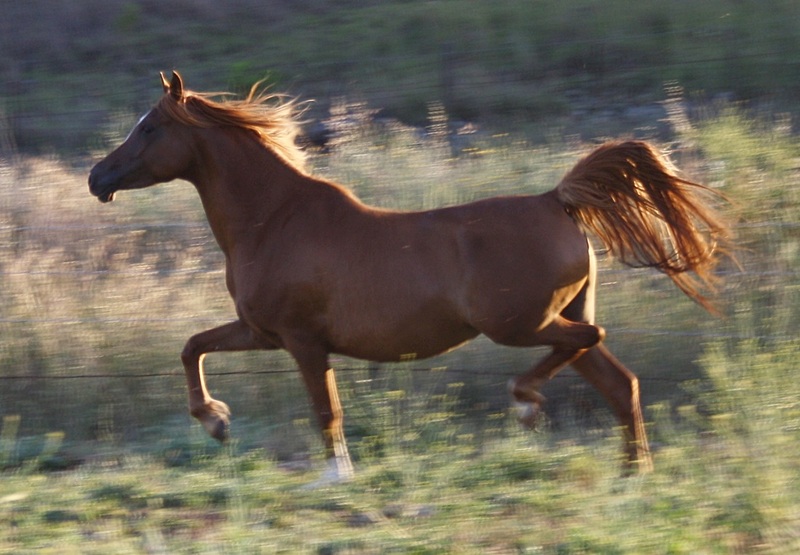 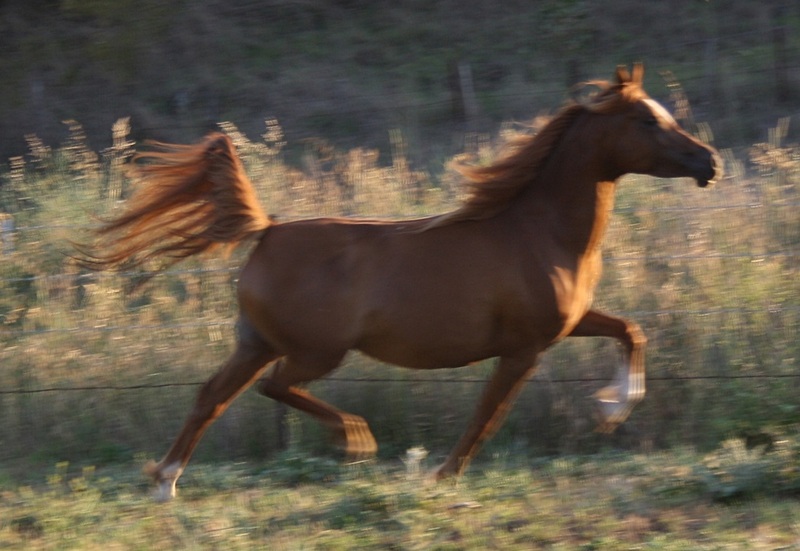 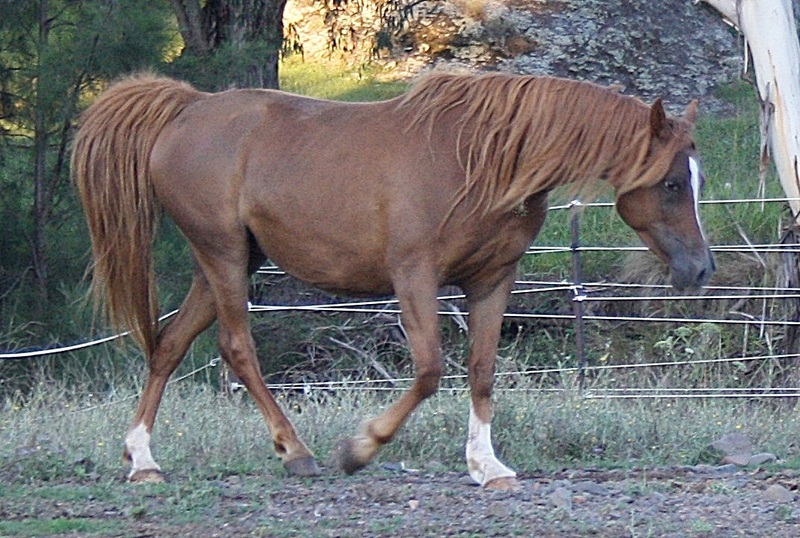 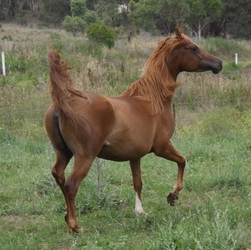 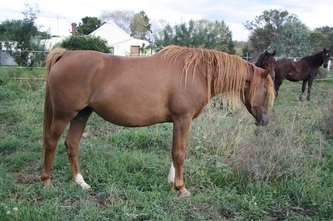 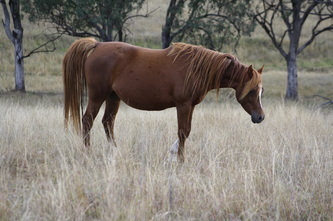 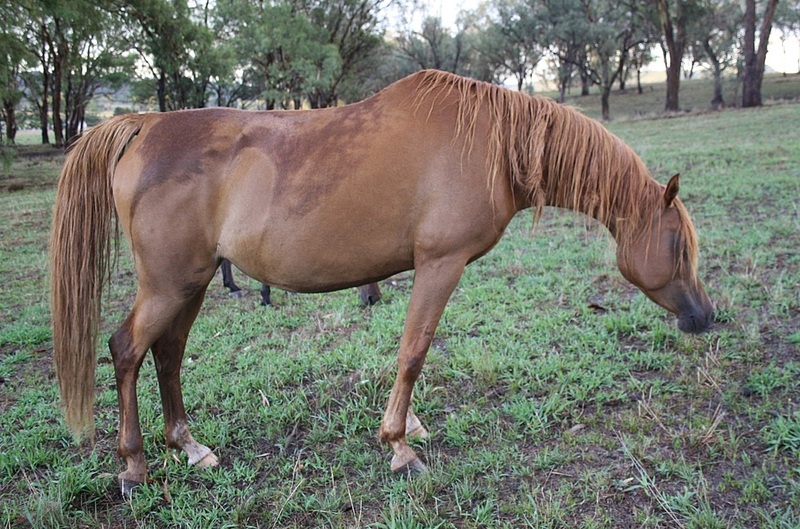 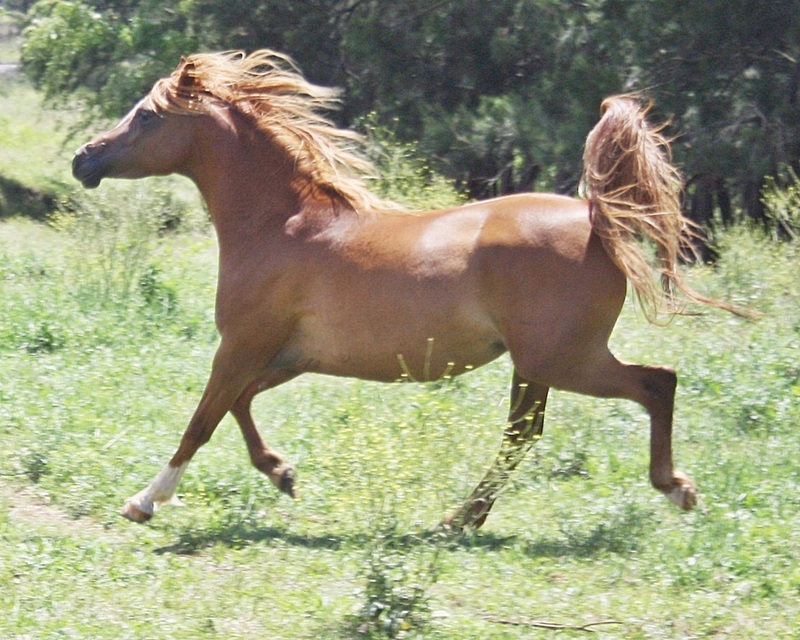 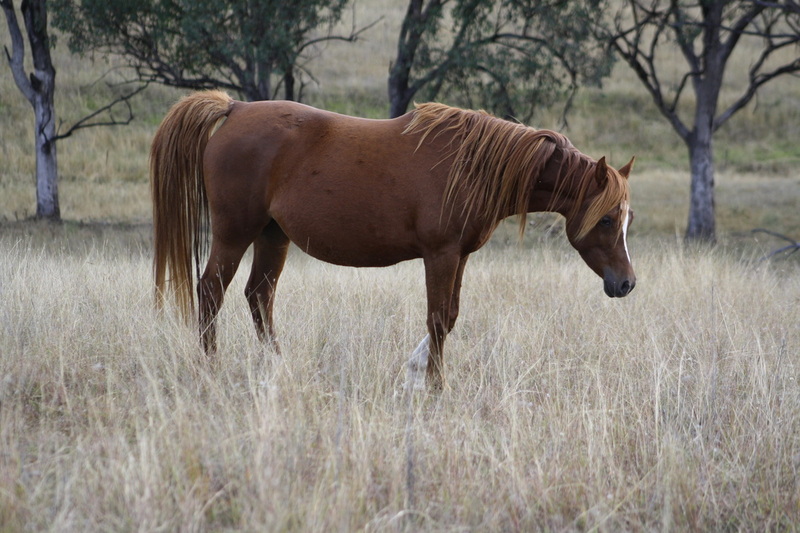 Elle is in foal to Sabtah Nassor in 2013.